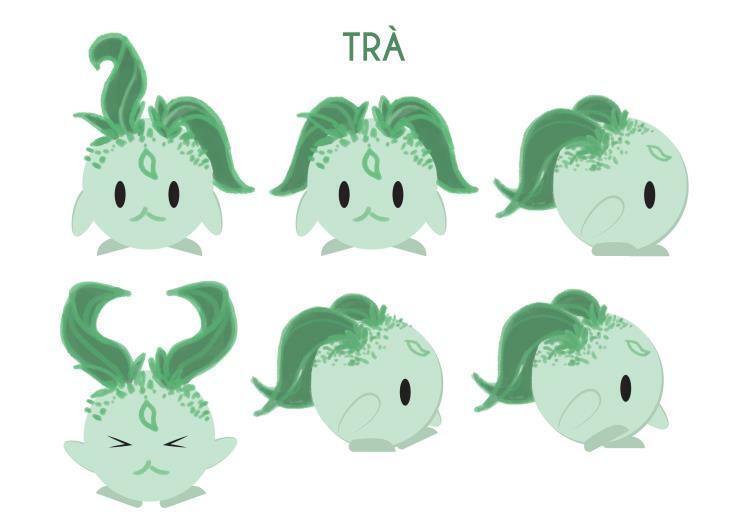 In order to get its hands on the rare blooming flower tea, Trà must collect both all the green teas and coins. 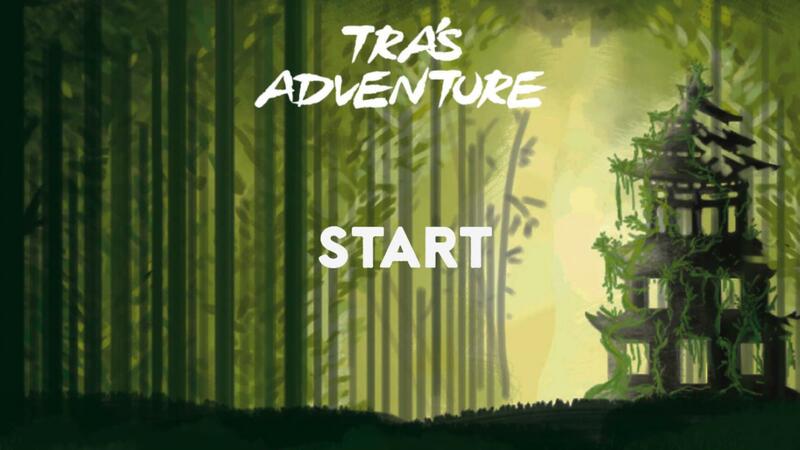 Trà's Adventure is a platform shooting game. The concept of the game itself was inspired by tea herbs, both tea leaves and flowers alike. 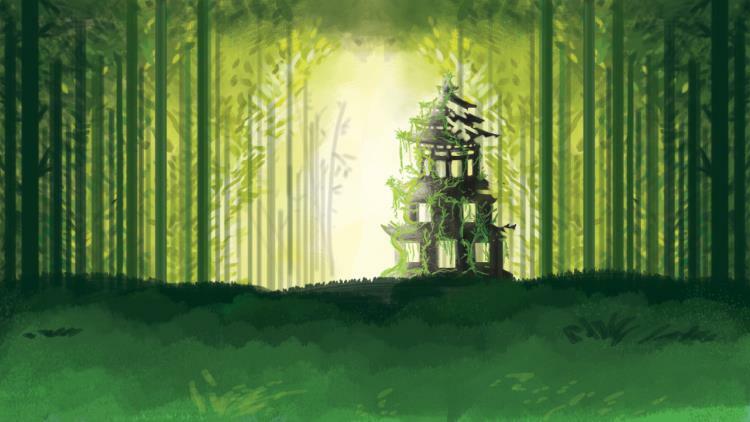 Inspired by the Bamboo Forest located in Kyoto, Japan. 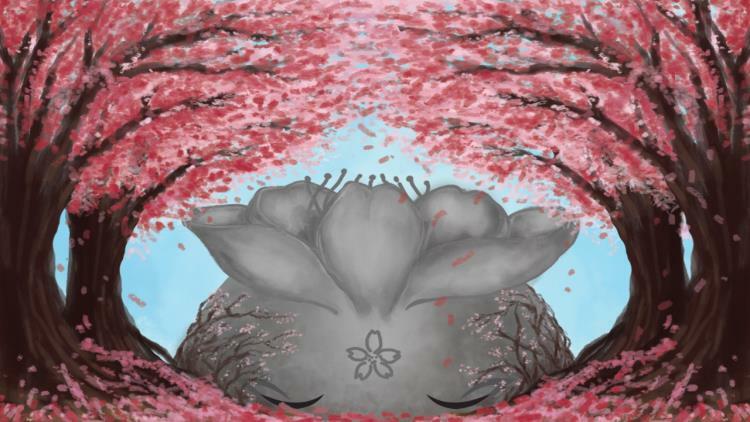 Inspired by Japan's settings during spring time, where most of the sakura flowers bloom.